These exceptional blankets wash and wear well, year after year. 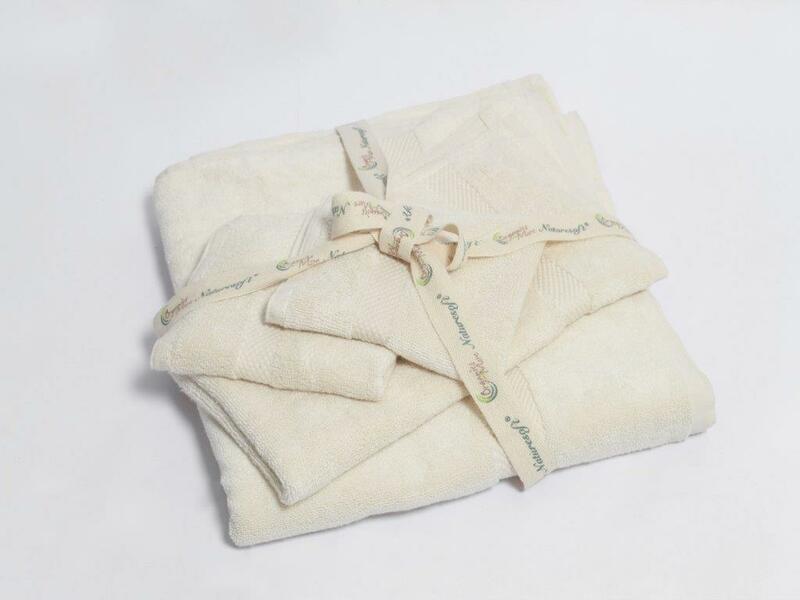 “These fine organic cotton blankets are Made in the USA and are 100% certified organic.” Characterized by softness and durability, this is an ideal blanket to have around to take the chill off. 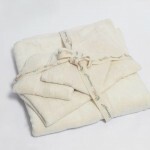 We are proud to provide to our customers 100% certified organic blankets that are Grown and Made in the U.S.A. The Organic Mattress Store wants you to complete your bathing experience with the soft embrace of our Organic Towel Collection. 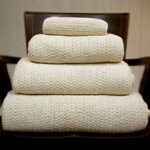 There made from certified organic cotton according to the strictest social and environmental standards. 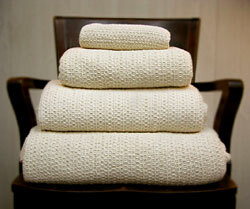 Our towels are oh-so-soft and leave your body feeling lighter than a feather. Made in the USA. chemicals, bleach, pigments, dyes or pesticides. It is simply washed and de-sized. recommend using vinegar in the bleach dispenser, and no fabric softener.